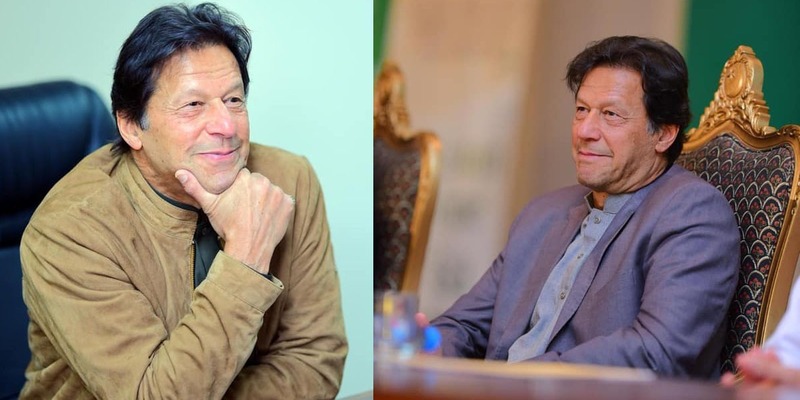 Prime Minister Imran Khan has been listed as one of several potential candidates for the Nobel Peace Prize by the editorial board of a US-based publication. In its early list for the peace prize, The Christian Science Monitor named PM Imran as one of the possible nominees for what it described as “perhaps the biggest surprise in the peaceful leadership – and most critical to the world”. The move comes in light of the premier’s handling of the recent tensions between Pakistan and India, which escalated after New Delhi’s unsubstantiated accusations after the February 14 Pulwama suicide bombing. In a televised address, PM Imran offered every possible help in the investigation, but India turned down the offer and whipped up war hysteria. On February 26, the Indian Air Force violated Pakistani airspace. The country’s top civil and military leadership declared the violation “uncalled for aggression” and decided that the country would respond at a “time and place of its choosing”. A day later, Pakistan shot down two Indian fighter jets that violated its airspace and captured a pilot. As escalating tensions fuelled concerns of all-out war between the nuclear-armed neighbours, Premier Imran warned of catastrophic consequences should “better sense” not prevail. In his National Assembly speech, the prime minister reiterated his offer for dialogue and cooperation in the Pulwama attack probe. 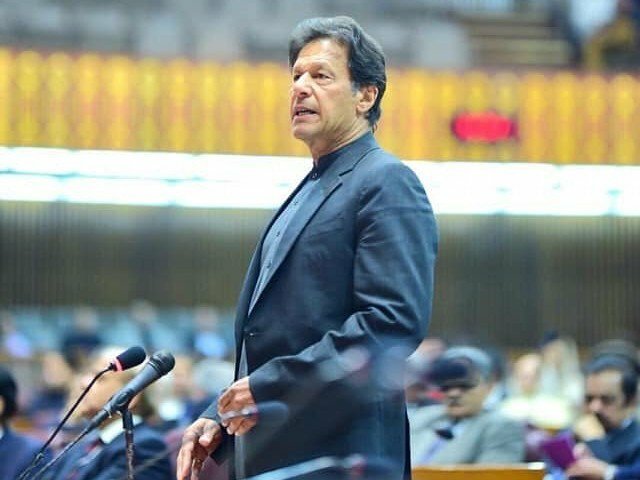 Days later, in an address to parliament, Premier Imran announced that Islamabad would release IAF Wing Commander Abhinandan Varthaman. “In a goodwill gesture that suddenly changed the mood, Mr Khan returned an Indian fighter pilot shot down inside Pakistan,” says the Christian Science Monitor. The publication also noted that the former cricketer is “the first prime minister not to come from the traditional political establishment”. The idea of a Nobel Peace Prize nomination for PM Imran bloomed shortly after the IAF pilot was handed over to India. A hashtag “#NobelPeacePrizeForImranKhan” started trending on Twitter in Pakistan, while around 300,000 people have signed online petitions for the same. Then, Federal Minister for Information and Broadcasting Fawad Chaudhry submitted a resolution to the National Assembly Secretariat, proposing Premier Imran be given the prestigious prize for “contribution towards peace in the region”. The prime minister, however, took to Twitter to clarify that he did not consider himself worthy of the honour. “The person worthy of this [Nobel Peace Prize] would be the one who solves the Kashmir dispute according to the wishes of the Kashmiri people and paves the way for peace & human development in the subcontinent,” he wrote on the micro-blogging website.